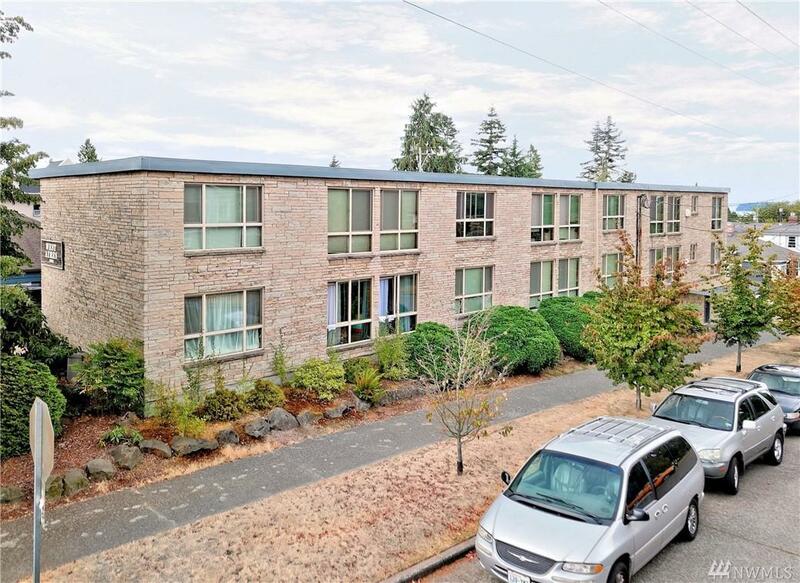 Completely updated 9-unit apartment with condo docs. New Plumbing & Electrical with each unit separately metered for both. All New Windows. 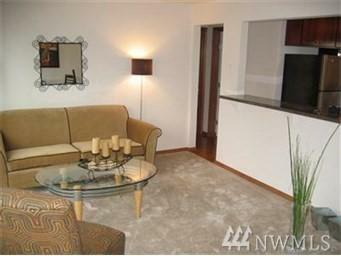 new interiors with Hardwoods, Cherry Cabinets, Stainless appliances. Each unit has W/D Great Low maintenance building. 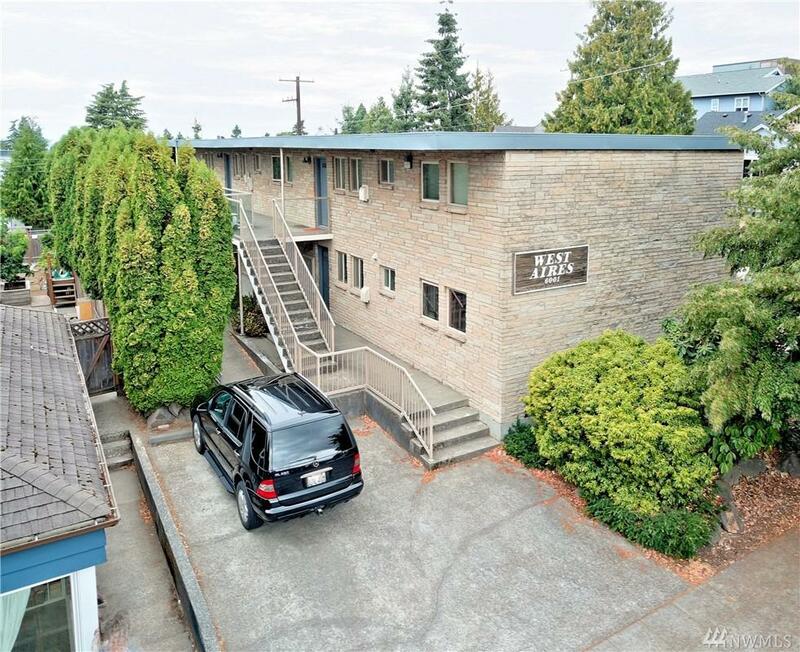 7- 2BR/1BA units and 2 - 3BR/1BA units Some off street parking. Between Alaska and Morgan st Junction. 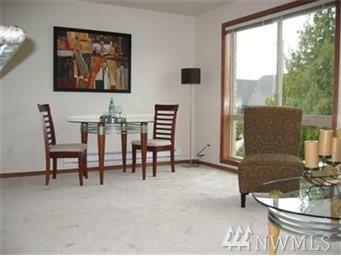 condo Conversion and up date done in 2008. Condo doc's also avail, below market rents. The listing data relating to real estate for sale on this web site comes in part from the Northwest Multiple Listing Service. Real estate listings held by brokerage firms other than Kimberly Gartland Group - Keller Williams Realty are marked by the "three tree" symbol; detailed information about such listings includes the names of the listing brokers. Data last updated 2019-04-21T12:13:56.017.